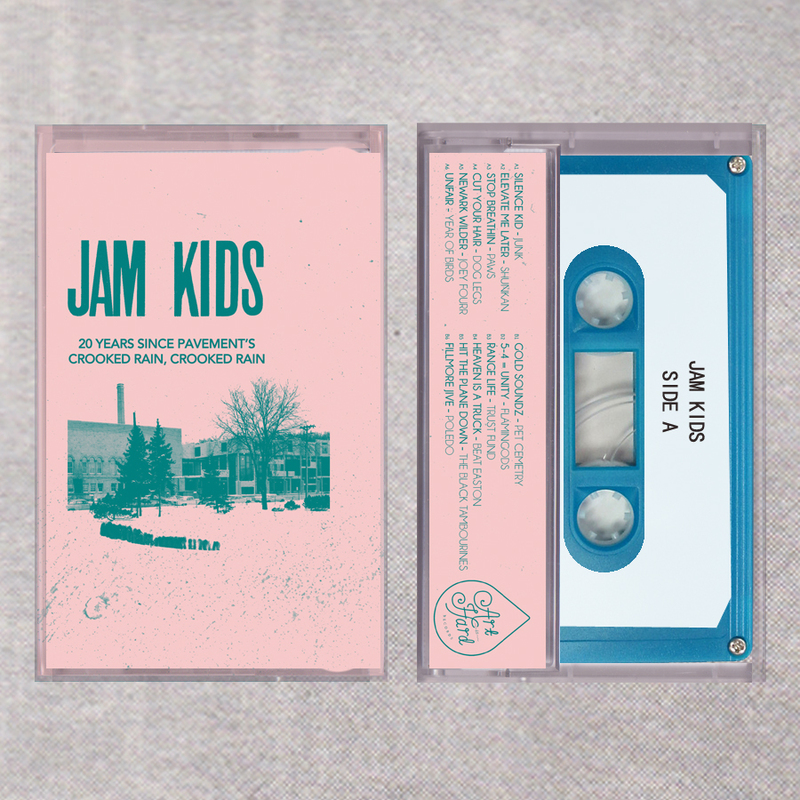 For the second annual Cassette Store Day we will release the 12 track compilation 'Jam Kids: 20 Years since Crooked Rain, Crooked Rain'. Shared interests go a long way in small towns, so when two goofy teenagers bonded over a mutual love of Pavement it laid some pretty solid foundations for 4 years of running a label together. When we realised it had been 20 years since the release of their seminal album ‘Crooked Rain, Crooked Rain’ we thought we had better do something about it. 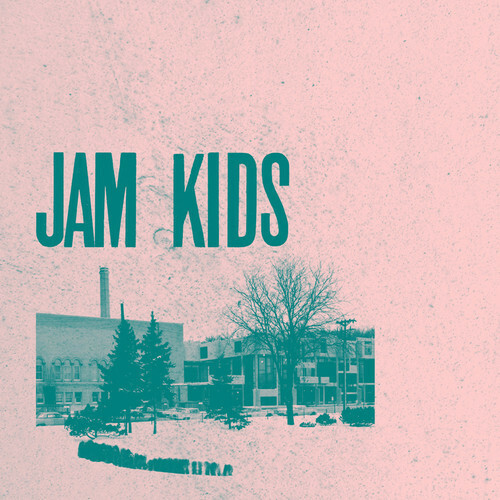 We’ve got together with some of our favourite friends, finest DIY noise makers and bands we never expected a yes from and asked each artist to cover a separate track from the album. What’s come out the other end is truly something truly spectacular. As it’s a bit weird making profit from other people’s music, we will be donating all profits from this release to DIY Space for London. The release is limited to 200 and these are the copies that didn't go out to shops.